Zucchini Noodles & The Quickest Tomato Sauce Ever. | Eat More Plants. 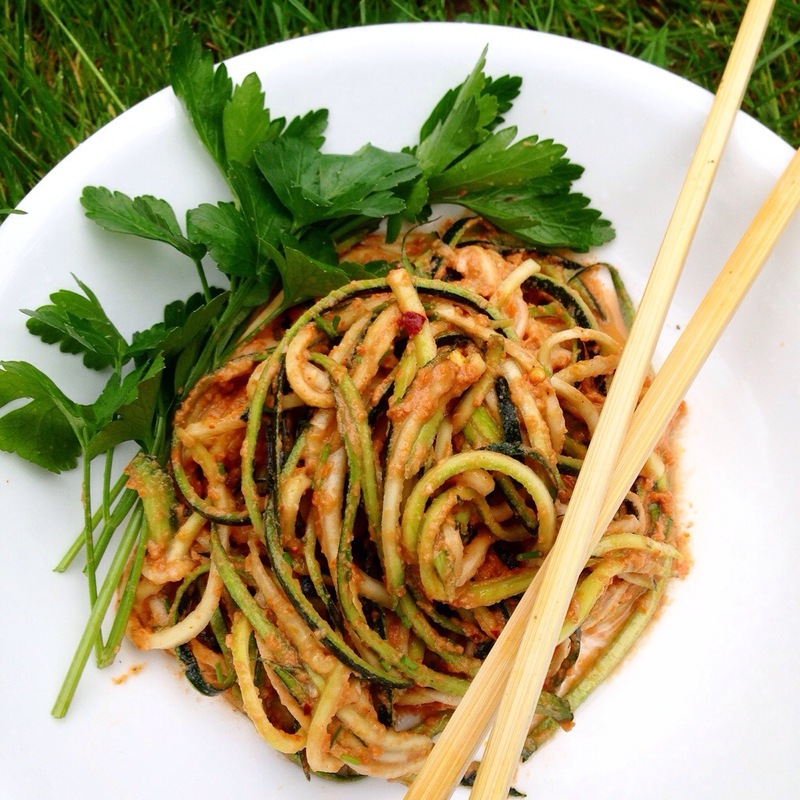 Zucchini Noodles & The Quickest Tomato Sauce Ever. Toss with noodles, pasta or pour over any dish that needs a pop of acidity. Stir in fresh herbs like parsley, cilantro or basil after blending. You could warm this in a sauce pan if you like. I prefer it as is. 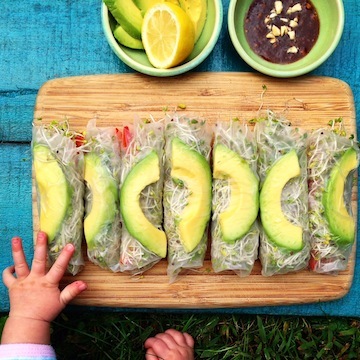 Seriously this has got to be the easiest recipes, vegan friendly and super healthy! Better believe I’ll be making this quick and satisfying meal during cosplay season! Yum! I love zoodles! I got a spiralizer, I would have no fingers left otherwise!